Cochiti pricing starts at $64.95 for 2.5Mbps. You can also get 5Mbps for $84.95. We also have 7.5Mbps for 104.95. 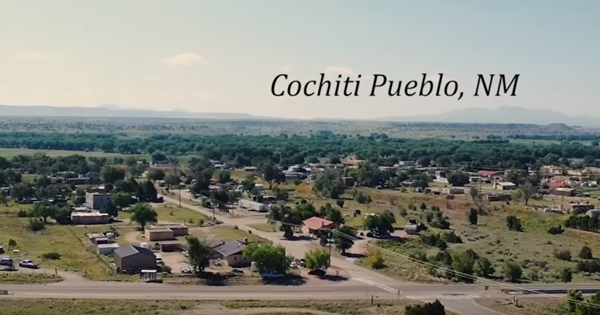 We have a sector antenna dedicated to the Cochiti area. It located on the crest of the Sandia Mountains, 32 miles away. 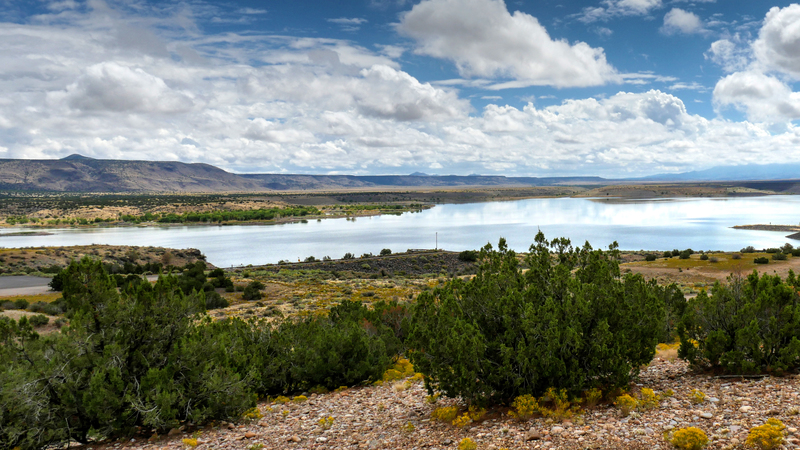 Our future plans are to install an access point in the Cochiti area, increasing the speeds we will be able to deliver to the area. * Price includes $10 promotional discount for 12 months.